On the outside, the front of the Ford Figo is fitted with a pair of fog lamps with smoky finish. Its headlight cluster is powered by halogen lamps and turn indicators and the front bumper houses a hexagonal shaped air dam, which provides better air intake. In the rear, the car gets a freshened taillight cluster that is equipped with halogen based brake light, turn indicator and courtesy lamp. 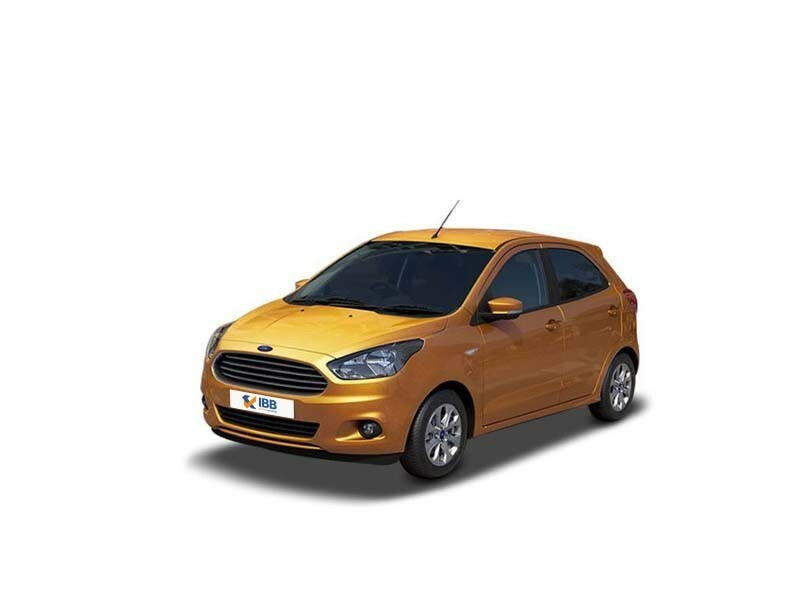 The Ford Figo has a spacious internal cabin that is decorated with a dual tone colour scheme. All the seats are covered with fabric seat upholstery and have integrated headrests for more comfort. Its dashboard is integrated with aspects like an AC unit, an infotainment system and a gearbox console. This series is being offered with both petrol and diesel engine options for the buyers to select from. The petrol model has been integrated with a 1.2-litre Duratec engine, which has the ability to displace 1196 cc. It consists of 4-cylinders and 16-valves using a DOHC based valve configuration. The diesel version is powered by a 1.4-litre Duratorq power plant that has the ability of displacing 1399 cc. It is integrated with 4-cylinders and 8-valves using single overhead camshaft based valve configuration. 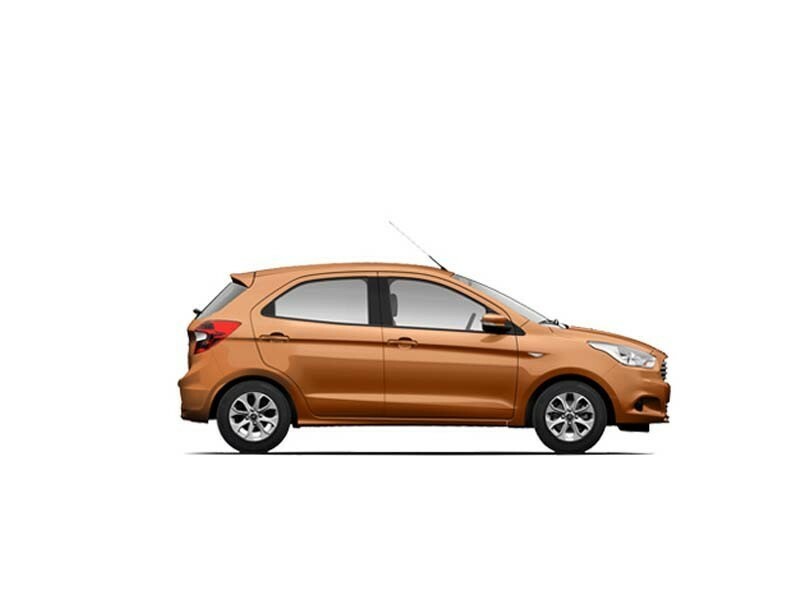 Unlike the Tata Vista or the Maruti Swift, the Ford Figo comes with an efficient braking system for a car in its price range, as well as its fuel economy in its diesel variants. Very attractively priced making it a good buy for people on a budget. Comfortable, inexpensive, spacious and feature-rich car for a family to zip around the city. 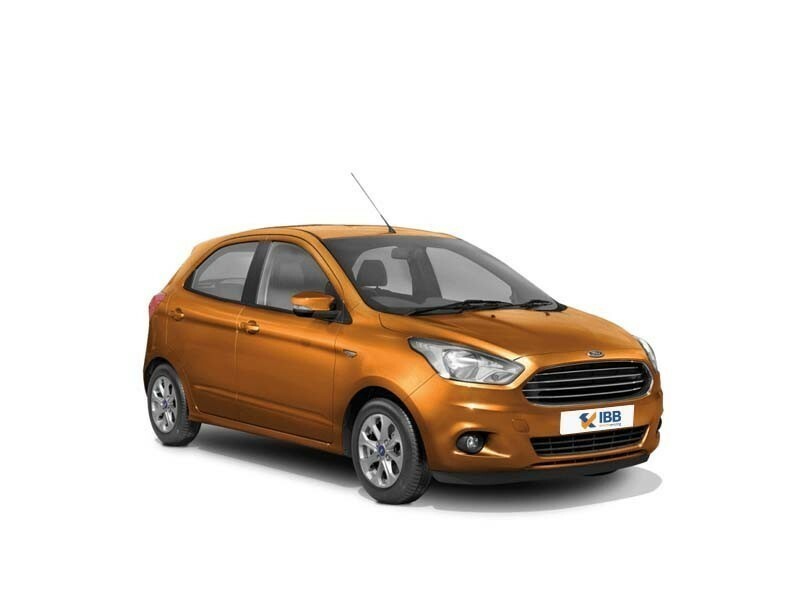 Ford Figo has better power, displacement, fuel tank capacity and torque generation when compared to similar vehicles. Noisy engine and steering is hard. Heavy traffic usage is hard on the knees. Ford’s after sales and service is higher than other brands. Heavy car in its range and feels sluggish on highways and at high-speed. Minimal interiors, no frills and fancies, not an over-the-top vehicle. Ford Figo is a popular hatchback that fared well in the Indian market. A family car that is feature-rich, inexpensive and spacious. If not particular about power and interior quality and want a value for money car then it is Figo. It is worth every penny perfected for daily city use. The overall build of the car is sturdy and doesn't rattle much. This is a car not bought to show off but for using and for its economic value. It suits people’s needs, esp. It is light on the pocket. It comes loaded with features at an affordable price and for daily rough use.